If you continue much longer on your present path, not only will you never achieve financial freedom, but financial ruin lies ahead. 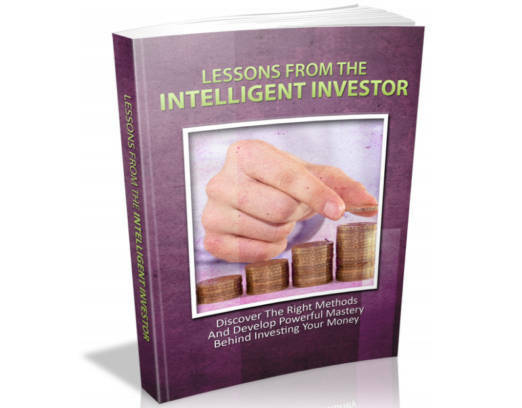 Order your copy of "Lessons From Intelligent Investor" today and you will get a special surprise gift. it is not a joke, you’ll be surprised!